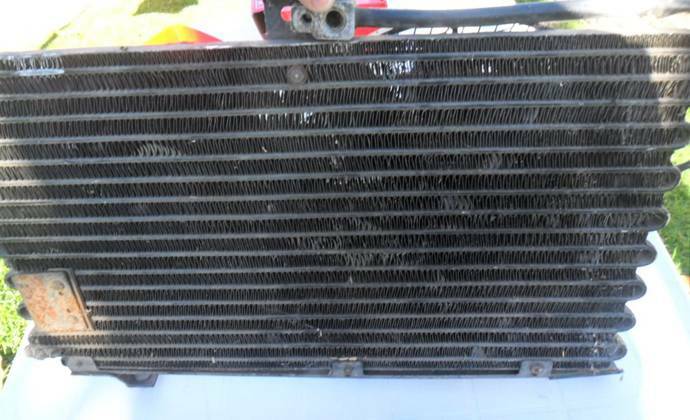 Your System Still Needs Air Conditioning Repair? Air conditioning systems have evolved over time in machines much more effective for controlling the temperature of any closed place. This, with the help of periodic reviews by specialists in air conditioning repair. The new devices not only use less energy and save energy, but are much less harmful with nature than their predecessors. This is why the Federal Government recommends changing all the air conditioners with more than 10 years of operation. The problem is that, over the years, the air conditioners do not get better, but worse. The purchase of a high-efficiency system can help save up to 50% or more on energy bills. Options include hybrid systems, which operate much like a hybrid car, switching between gas and electric power for maximum efficiency. Solar integrated systems tap the sun’s free and renewable energy to reduce the electricity used by the heat pump or AC system. Still, these modern devices need air conditioning repair for achieving a long working life. Some features contribute to energy efficiency and comfort simultaneously. Newer systems can better moderate temperature throughout the home. Homes with a multi-stage operation and variable speed blower technology use a “cruise control” type of system that can “accelerate” slightly to avoid temperature swings. Newer systems also offer the option to “zone” the home, so individual rooms are heated or cooled based on your needs. Homebuilders typically do not include zoning, so the installation of a new system is a great time to look into it, and to avoid in the future unnecessary air conditioning repair. Replacement of R-22. R-22 is a refrigerant (also known by the brand name Freon®) and has been the refrigerant of choice for residential heat pumps and AC systems for more than four decades. Unfortunetly, R-22 is also harmful to the environment and is therefore being phased out, causing the price to skyrocket. Service and repair of existing AC systems is becoming very costly. New systems now include R-410A refrigerant, a much more environmentally friendly alternative, and recommended by air conditioning repair professionals. No one likes the sound of the A/C running. Luckily, systems today are engineered to run almost silently. The design of the systems are also becoming more attractive. Furnaces have become smaller and more attractive. That big, clunky industrial machine in your home, has become a sleek, modern appliance that only needs periodic checking by air conditioning repair services. New systems can now be operated via WiFi so the system can be controlled with a smart phone, tablet or computer. They even give you guidance on how much energy you’re using every day. Unlike many items that don’t go on sale until the season is almost over, shops are now offering some of their best discounts on a new heating and cooling system. A new Lennox eco-friendly heating and cooling system is available at a savings of up to $2,000. Additionally, Service Experts provides exclusive monthly payment plans, which can be as low as $79 per month.